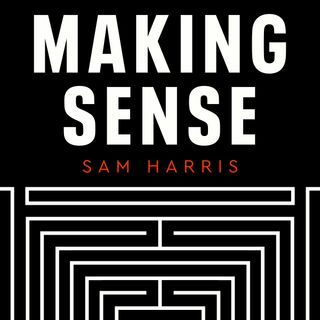 Sam Harris is the author of The End of Faith, Letter to a Christian Nation, The Moral Landscape, Free Will, Lying, Waking Up, and Islam and the Future of Tolerance (with Maajid Nawaz). The End of Faith won the 2005 PEN Award for Nonfiction. His writing has been published in more than 20 languages. Mr. Harris and his work ... See More have been discussed in The New York Times, Time, Scientific American, Nature, Newsweek, Rolling Stone, and many other journals. His writing has appeared in The New York Times, The Los Angeles Times, The Economist, Newsweek, The Times (London), The Boston Globe, The Atlantic, The Annals of Neurology, and elsewhere. Mr. Harris received a degree in philosophy from Stanford University and a Ph.D. in neuroscience from UCLA.